BVR Model: To conquer constantly changing track conditions and multiple track setups, the 2.0 Aluminum Bulb BV R is equipped with a Low Speed Rebound shaft for on-the-fly, precise rebound tuning. 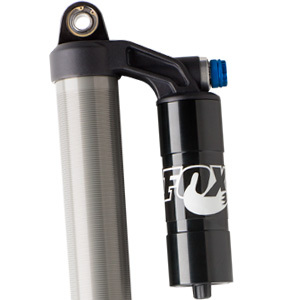 Superior in adjustability, 2.0 Aluminum Reservoir shocks offer the unrivaled performance and technology FOX is known for. 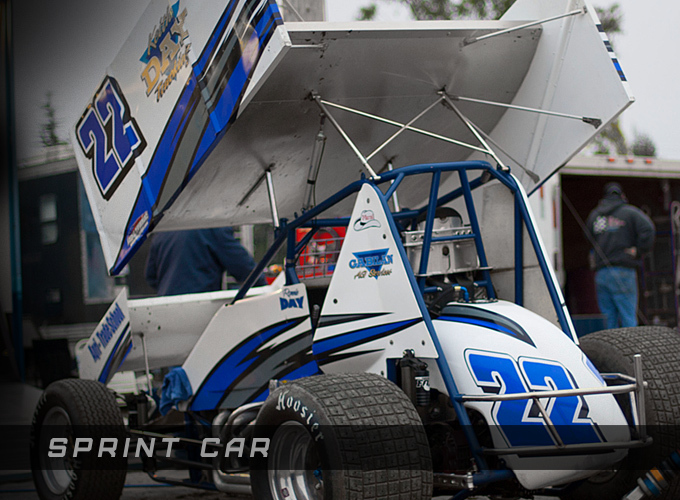 The 2.0 RC1 and RC2 shocks provide remarkable versatility and precise tuning to ensure maximum traction and the fastest lap times in the slickest conditions at any track. 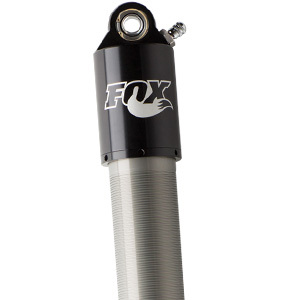 To conquer constantly changing track conditions and multiple track setups, each is also equipped with a Low Speed Rebound shaft for on-the-fly, precise rebound tuning. RC1 and RC2 Models: 2.0 Aluminum Reservoir shocks feature either Low Speed Compression (RC1) or Dual Speed Compression (RC2) adjusters and are available in piggyback and remote mounting options.